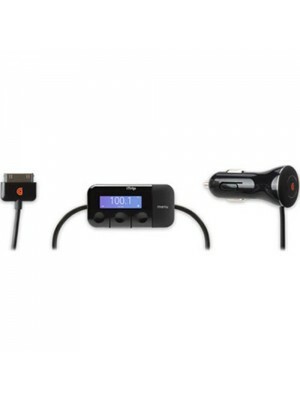 iTrip Auto combines Griffin's renowned FM transmitter technology with an integrated charger that p.. 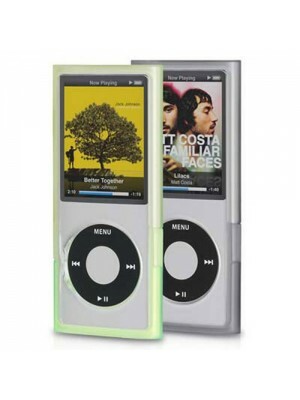 Unique wave-shaped closures define the design elegance of this protective case for iPod. The distinc..